Personally, I don't think everyone needs foundation especially if you have got great skin. You may just need concealer and powder and you are good to go. However, if you want a seamless canvas to work with, you can use foundation. 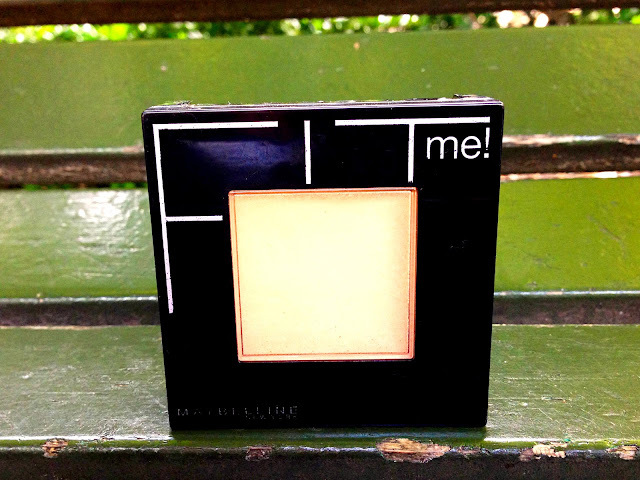 As the name implies, it is the canvas and foundation for the rest of your makeup. The only Drug Store liquid foundation I have used for a long time is the Maybelline Fit Me foundation. I cannot rave enough about how fantastic this product is, I have a full review dedicated to it here. 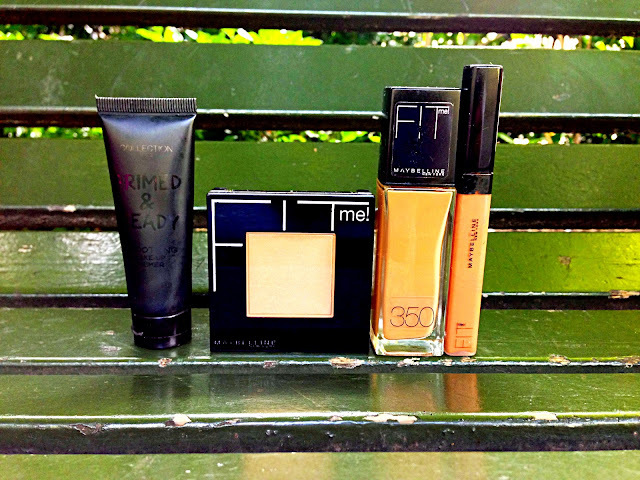 Another Drug Store Foundation which is also good is the L'Oreal True Match and Rimmel Naked. I just can't find my true shade with these brands but they are quite good. Revlon Color Stay is another good Drugstore brand although I find it a tad too heavy and I can't seem to find my correct shade and I am not a fan of mixing foundations. If you find your shade in any of these brands, I think they make a great addition to a beginner's makeup stash or if you are on a budget. When I first started using makeup, I never tried concealers because I felt it was complicated; looking back now, I realise it was silly to think so. As stated earlier, if you don't want to use foundation and you have got a few blemishes, you can get away with concealer and powder. Although, I am new to the whole concealer game, I have always used MAC's Studio Finish Concealer NC50 which is not sold in Drug Store. However, last year, I discovered the Maybelline Fit Me Concealer which I think is perfect for me (review on it here). It comes in a lip gloss like container with a wand for on-the -spot application and it gives medium to full coverage which you can build up. 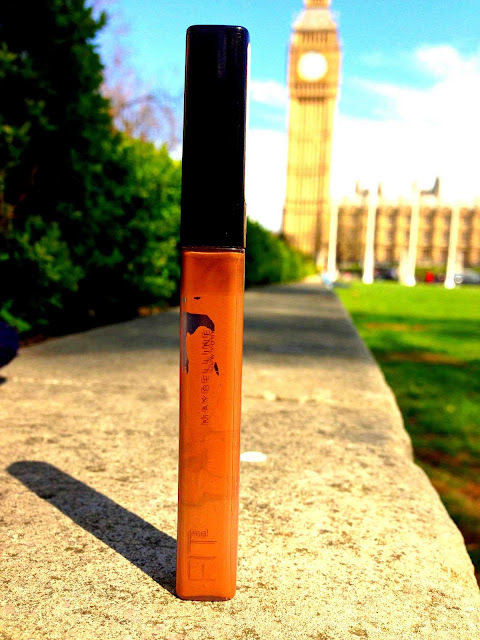 Another Drug Store concealer which has been raved about on many beauty blogs is the Collection 2000 Lasting Concealer. Sadly, I can't find my shade with this concealer but I recommend it if you have paler or lighter skin. I think powder may be one of the first makeup products that many beginners buy from the Drug Store because it transforms the face while controlling oil and shine. With my oily skin, I prefer powders which are mattifying and promise to control oil and shine all day everyday. 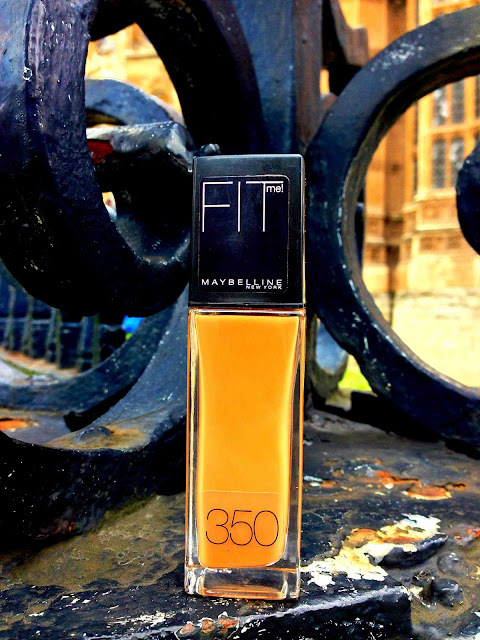 My go-to-powder is the Maybelline Fit Me Powder in 355 Coconut which is the darkest shade (if you are darker than me, you may struggle to find your shade with the Maybelline Fit Me Powders). I really love this powder, not for its coverage, but for how it helps control oil and shine. You may need to reapply during the course of the day. Another powder which has been raved about is the Rimmel Stay Matte Powder which is a matiffying powder which means your face stays oil and shine free; our worst kind of makeup enemy. I think it also gives very good coverage so I recommend it. I am sure there are other good brands out there as well which are affordable and worth experimenting with. Although I started using primers like 2 years ago, I could never justify their use before then. I love how primers help your makeup stay put and last all day without sliding off even when the weather is hot. It's also true that it is really hard to find good primers in Drug Stores because many of the good ones are High End like Benefit's Porefessional, MAC Prep and Prime and Laura Mercier. 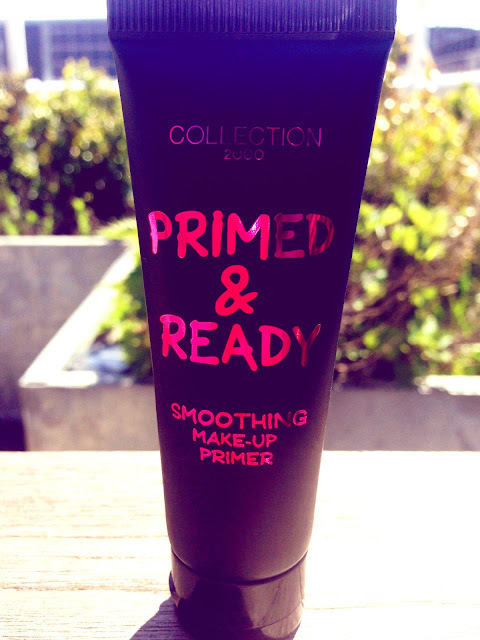 However, Collection 2000 decided to help us all out by creating a really nice and affordable primer which actually works almost as well as the high end ones. I have been using the Collection 2000 Primed and Ready Primer for a good while and I even wrote a post on it here. I think it is one of the best drug store primers I have used because it actually does what it a good primer should do which is minimizing pores, preventing your makeup from sliding off your face and lasting all day as though you just applied it. Another drug store primer worth trying is L'Oreal Paris Studio Secrets Smoothing Primer which is also good but it has a different pasty texture and is a little bit more expensive than the Collection 2000 Primer.